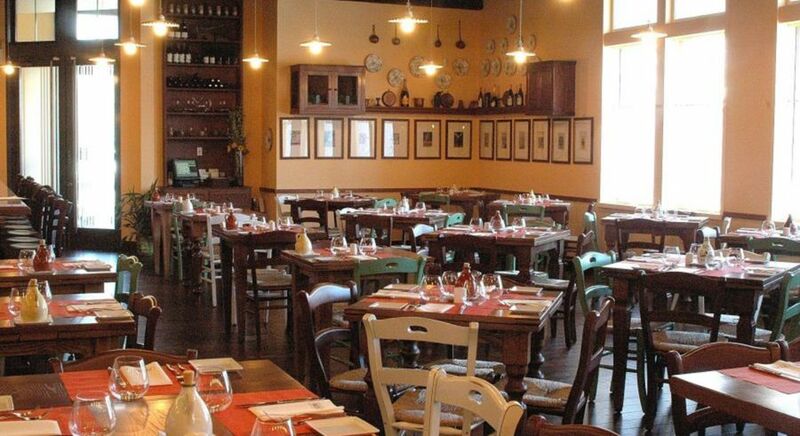 Osteria Morini can accommodate large parties ranging from 10-40 guests at long tables within our main dining room. We offer our family style 3 or 4 course menus as well as our regular ala carte menu. All are a perfect way for all guests to enjoy a beautiful selection of our Emilia Romagna inspired dishes from Antipasti to Dessert while enjoying views into our open kitchen. 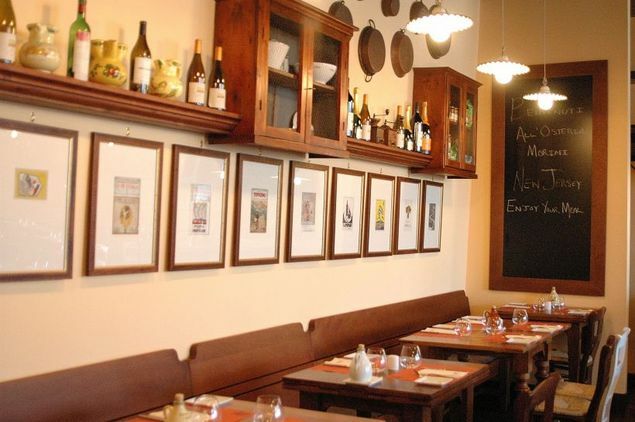 Osteria Morini is also available for a full restaurant buy-out upon request. We would be delighted to help create a memorable experience for you and your guests. Our menus can be altered to accommodate any dietary needs or restrictions and we would be pleased to recommend wines or any other accompaniments to enhance your event. Please contact our Altamarea Group events team for additional details about Osteria Morini, and all our private dining options or to set up a tour of our space.